Get ready, friends. We have great news. From the creators of A Year of Techniques comes a brand-new series: Something New to Learn. 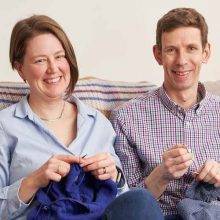 Imagine all the careful, thoughtful instruction that is the trademark of Jen and Jim Arnall-Culliford, distilled into books that cover specific topics in depth. 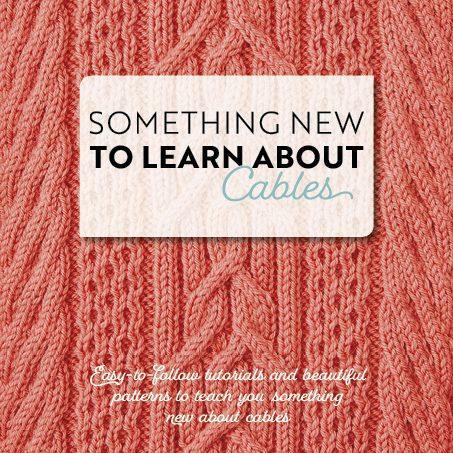 Volume 1: Cables! 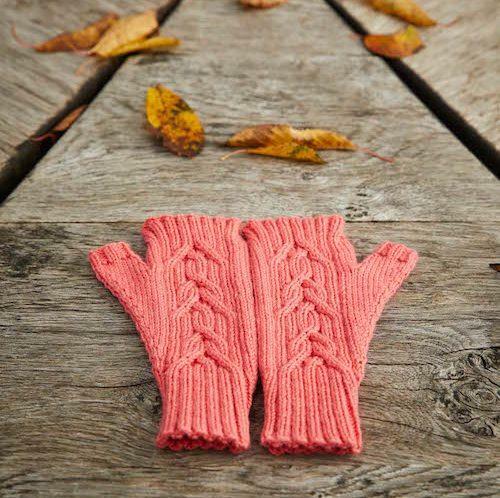 Add a few skeins of the special yarn for these projects, Socks Yeah! DK. 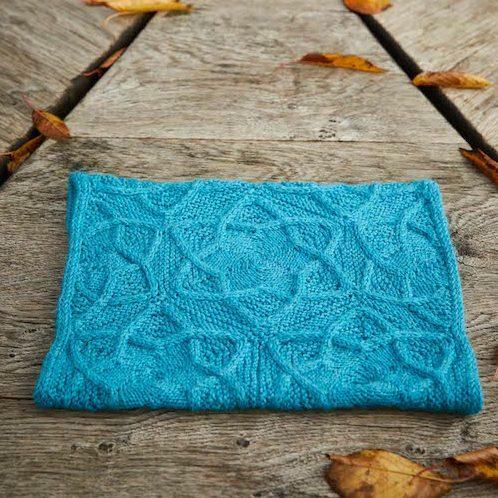 The thing that sets Jen and Jim’s books apart is the way each project serves as a laboratory for trying out new techniques. 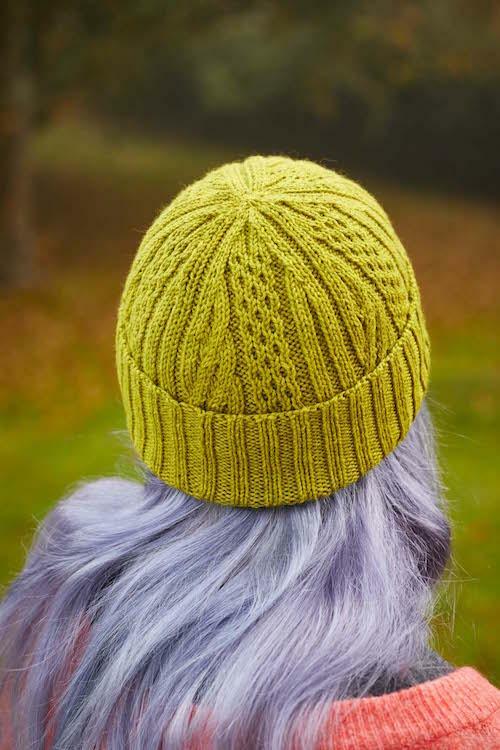 It’s so much fun to end up with a beautiful hat rather than a pile of swatches. 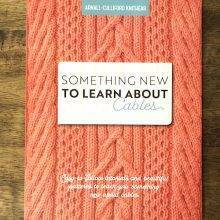 Something New to Learn about Cables includes varied levels of complexity, so that a new knitter and a veteran will both have plenty to learn. 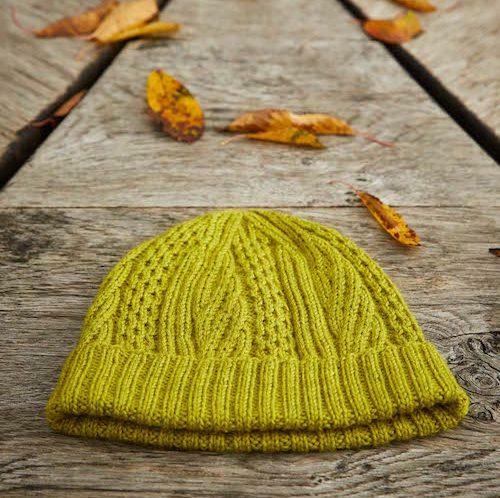 Ten free video tutorials are a central part of this series. Jen is one of the more comforting, encouraging teachers anywhere. She is soothing. She is confident. She is many things we would like to be on a daily basis. 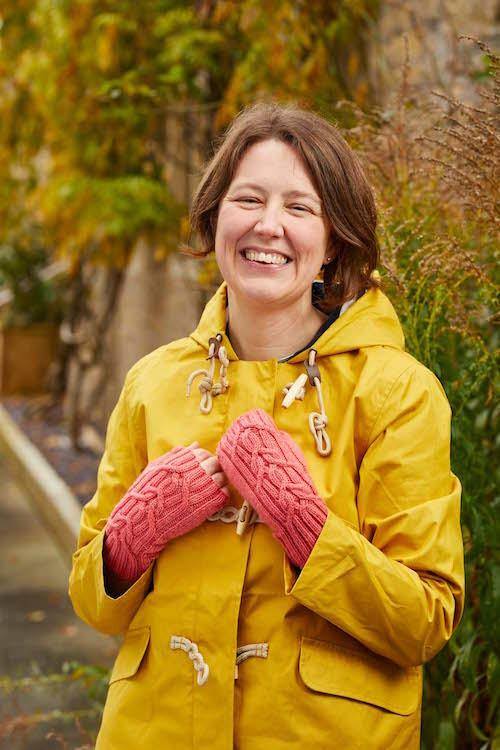 Most of all, she knows tons about knitting, so her approach is built on an encyclopedic understanding. 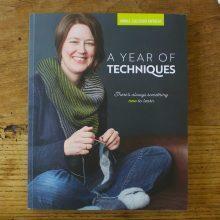 Jen and Jim have recruited two designers whose work is always fascinating: Lucy Hague and Rachel Coopey. 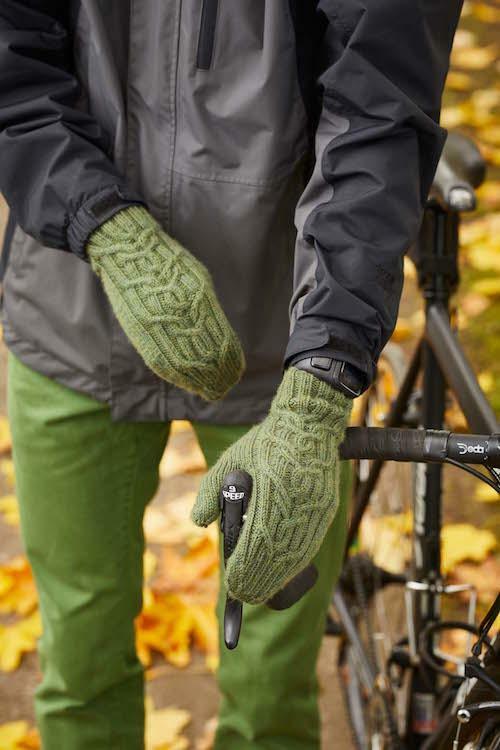 Just lovely, the interaction of these cables. A perfect introduction. 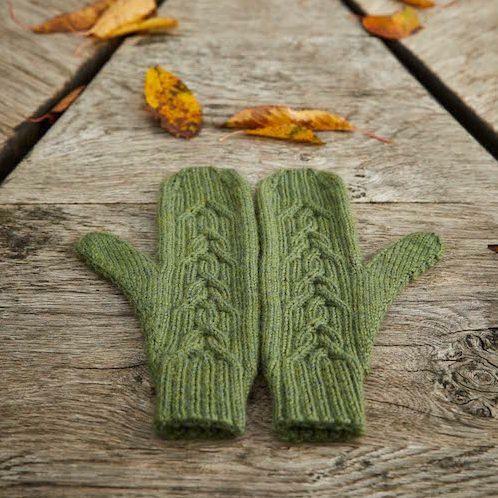 Mitts or mittens? You choose. 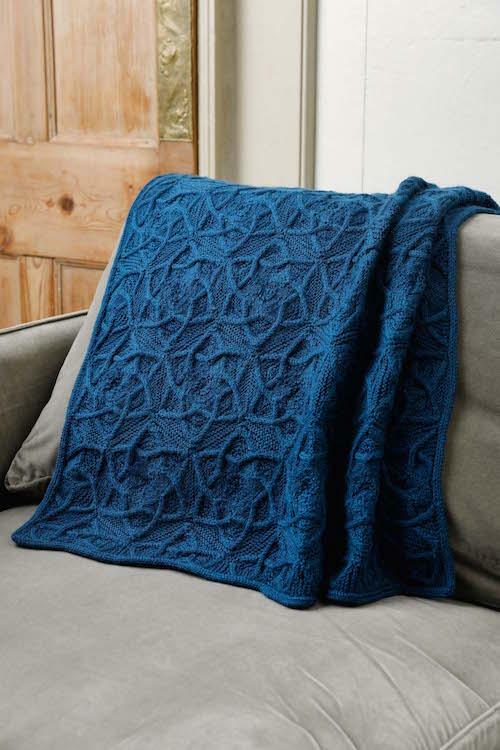 Lucy Hague’s wild imagination brings us a starry cable pattern. 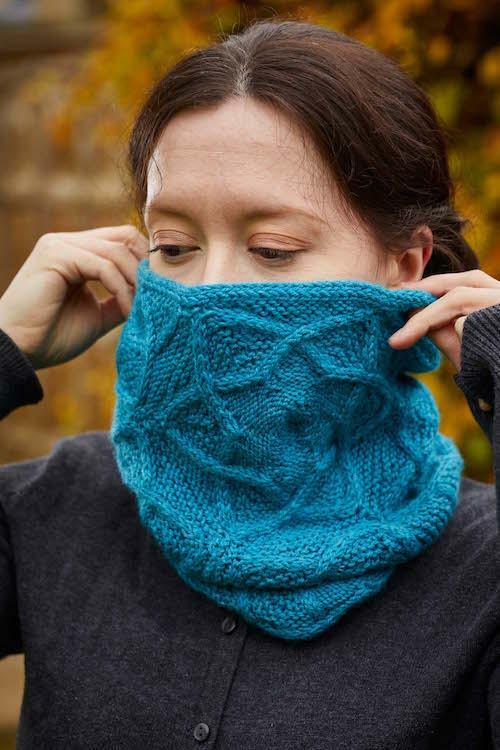 Which can be either a cowl or the most extraordinary blanket we’ve ever seen. 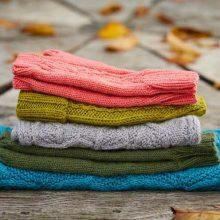 All the patterns in the book call for a new yarn we’re thrilled to offer: CoopKnits Socks Yeah! 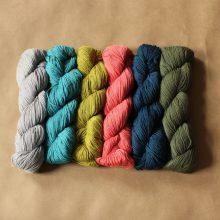 DK, which is a beautiful, versatile yarn. As you can see from the photos above, it makes gorgeous, dimensional cables. 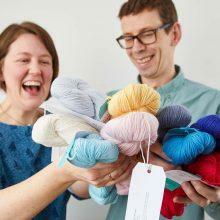 Part of the fun of Jen and Jim’s world of learning is their lively group on Ravelry, where the conversation never ends. 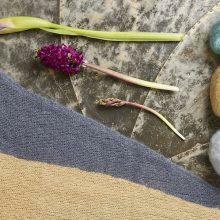 We encourage you to hang out and share your work there. 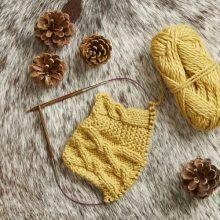 We’re eager to get started, and hope you’ll join us as we twist our way through one of knitting’s most satisfying, addicting techniques. 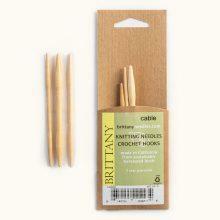 Knitting is a never-ending opportunity to learn something new. 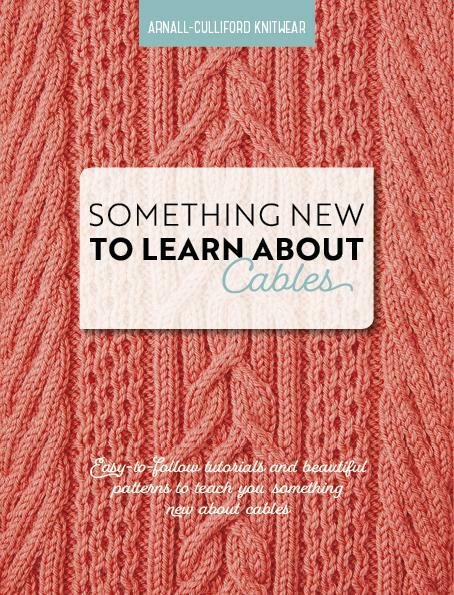 Something New to Learn: Cables! 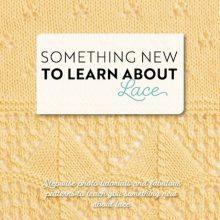 Announcing: Something New to Learn About Lace!